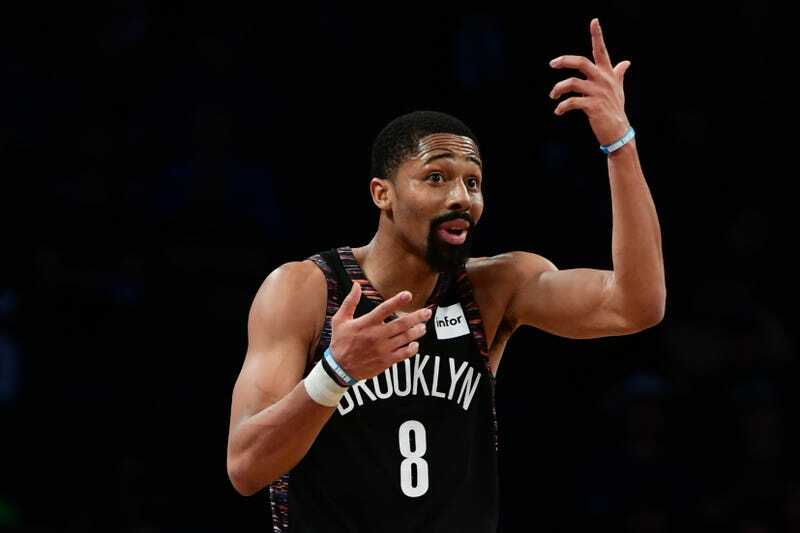 Nets guard Spencer Dinwiddie—who after a patchy early career just inked a three-year, $34 million extension with Brooklyn, and seems to be a generally hilarious dude—has a refreshing worldview on the brands. Mike Vorkunov of The Athletic wrote about the population of NBA players who navigate the league without a sneaker deal. For many of them, this wasn’t by design. He’s the anti-Rovell, who also can put up 25 and 5 on any given night. 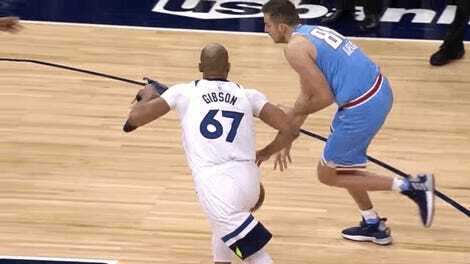 Plays better D, too.